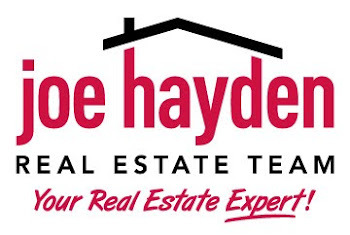 Louisville's National College Fair | Louisville Real Estate with the Joe Hayden Real Estate Team - Your Real Estate Experts! The Kentucky International Convention Center is hosting Louisville's National College Fair this Sunday, March 3rd. The fair begins at 2:00 p.m. and ends at 5:00 p.m., and ranges in topics from prepping for the ACT, overview of admissions and financial aid for first generation college students and financial know-how for college students. There will be several colleges that will be attending the event, including local institutions such as Bellarmine University, the University of Louisville and the University of Kentucky. Additionally, there are several schools coming from far away including, Columbia College Chicago, FIDM - The Fashion Institute of Design and Merchandising, and the Florida Institute of Technology.